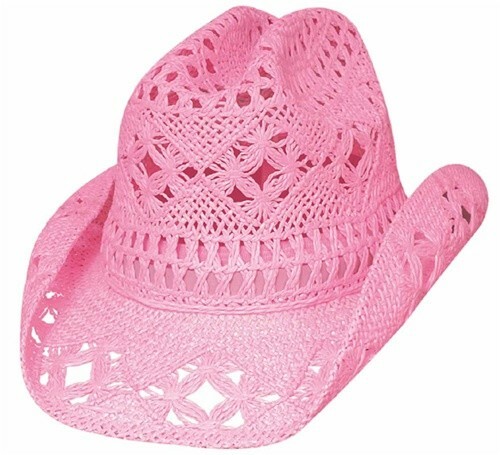 For the ultimate youth cowgirl, this Bullhide April Cowgirl hat is a must-have! Vented toyo straw keeps air moving during warmer months, while the pure pink color will make this the perfect accessory for your little girl or tween. 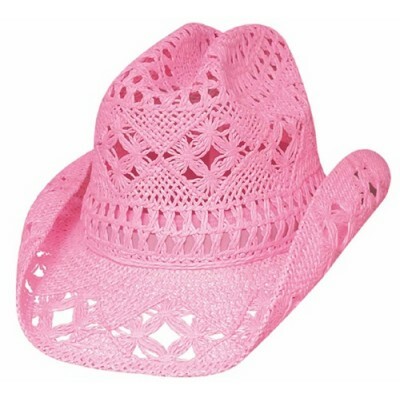 This mini cowgirl hat is the perfect accessory for your little one to show her own personality while still going for the western look.